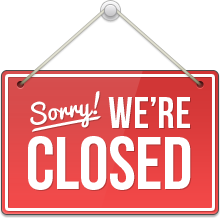 Aviation Book Company closed its doors as of September 30, 2014. You will now be able to order the same products we carried from Aircraft Spruce. We've had the distinct pleasure of working with them for many years and we're sure they will provide you with excellent service, price, and an expanded product selection. They are top in our field. You will be directed to the Aircraft Spruce website in a moment or click here to access their website now.